Would you like to try to go through a difficult unpredictable survival in the world of Minecraft? 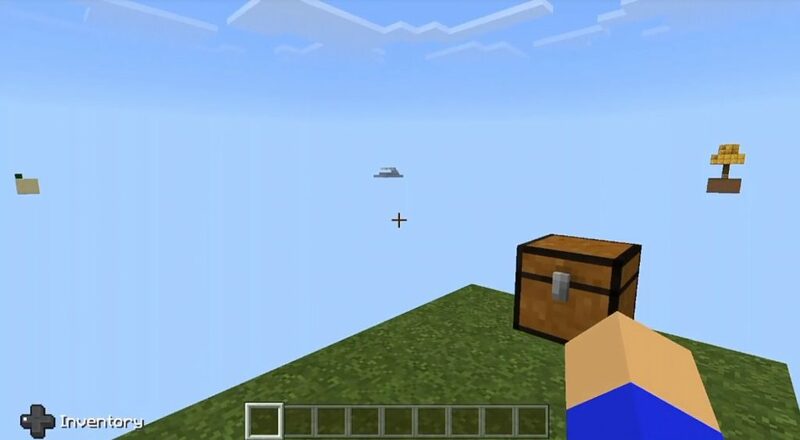 We hasten to present you with the amazing map of LuckyTree SkyBlock, on the territory of which you are exactly provided with the fascinating gameplay of the world of Minecraft PE! It definitely all depends on you! You are waiting for four islands, four unique celestial territories, a description of which you will find below. Good luck! 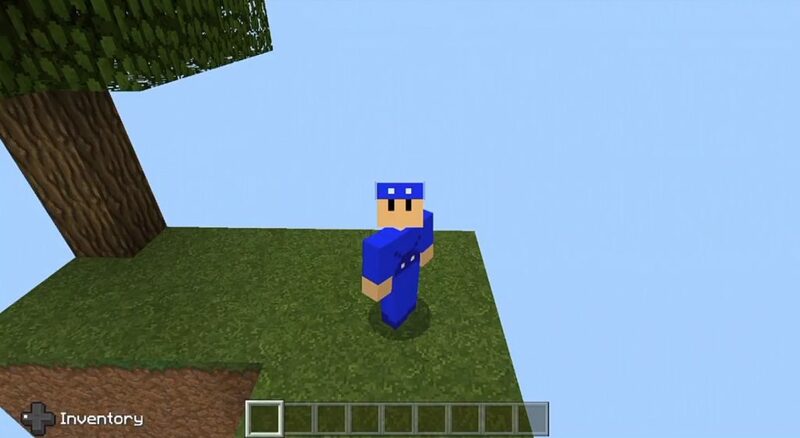 On this island in Minecraft PE you have to create a generator that will help you get to other territories. Here you will find a luck tree whose leaves turn into lucky blocks. Well, as you already guessed, if you destroy such a block, it will lead to unpredictable events. By building the edge portal here, you can get into this dimension. Here you can get some resources for the portal to the Lower World. As usual, your main goal is to survive as long as possible. But you are also waiting for battle with the Dragon of the End! Destroy all the lucky blocks and plant a new tree again.